Social network still has a lot to prove. Social media's struggle to save democracy. Facebook opens a strategy center dedicated to fighting election meddling. 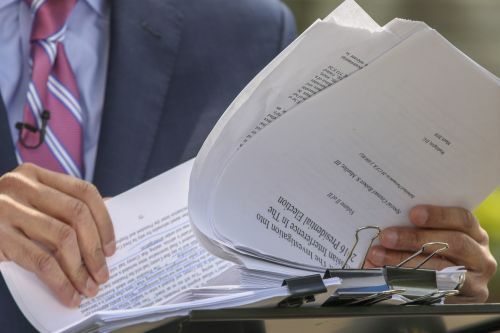 Information war, meet the war room. Facebook on Wednesday briefed reporters on its latest efforts to uncover nefarious uses of the platform during election season, offering a tour of the large conference room where dozens of employees are monitoring events around the clock. 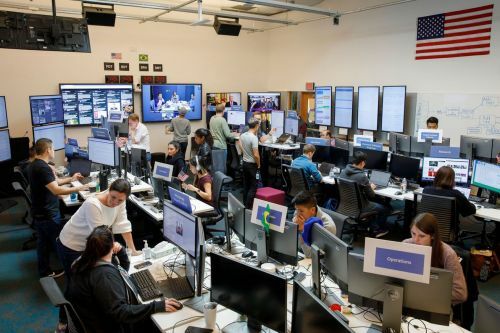 Facebook has built a physical "war room" in its California headquarters to try and avoid repeating the mistakes of the 2016 US presidential election. 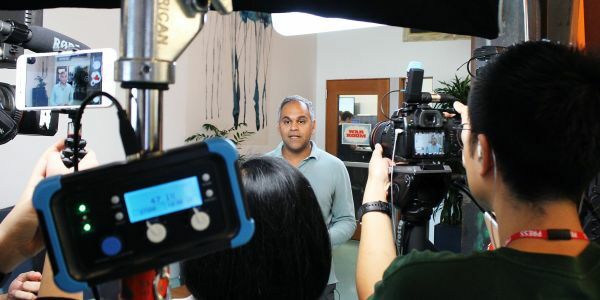 On Wednesday, it opened up the room to journalists, including Business Insider. The company has made progress in some areas around securing the integrity of the platform, ahead of the midterm elections - but there are still some worrisome signs that all is not well. Facebook can't afford to repeat the mistakes of 2016. Beneath an American flag, 20 people packed tight into a beige conference room are Facebook's, and so too the Internet's, first line of defence for democracy. 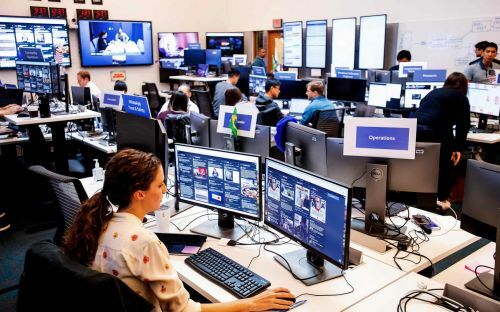 This is Facebook election security war room. Screens visualize influxes of foreign political content and voter suppression attempts as high-ranking team members from across divisions at Facebook, Instagram, and WhatsApp coordinate rapid responses. The hope is through face-to-face real-time collaboration in the war room, Facebook can speed up decision-making to minimize how misinformation influences how vote.